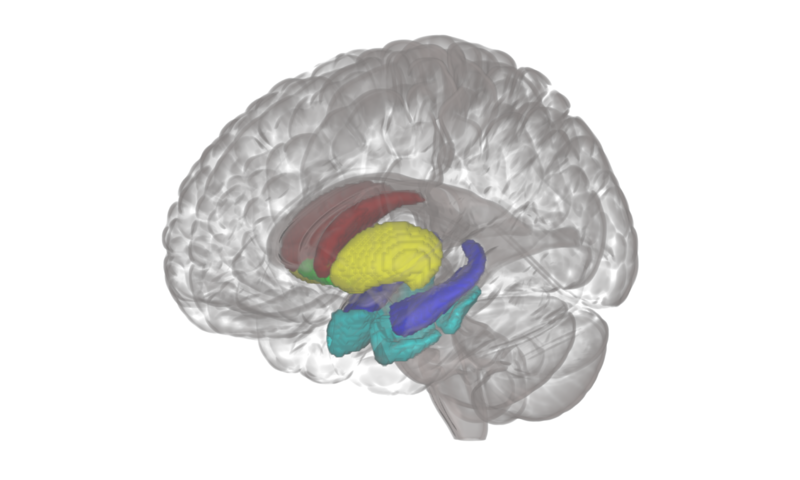 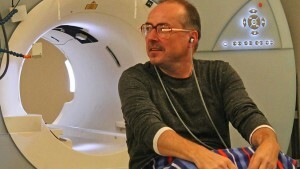 I recently scanned BBC Radio 3 presenter, Andrew McGregor, as he was interested in how his brain responded to music. 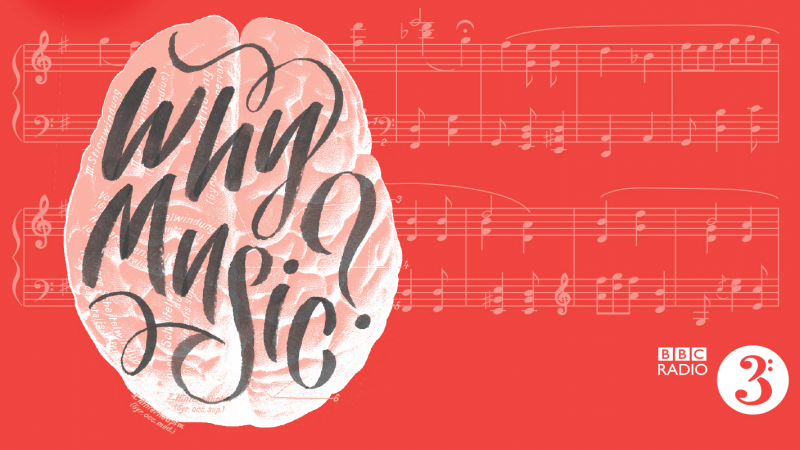 While my study is set up to explore activity in beatboxers and guitarists, Andrew is a violinist – did his musical experience influence his brain scans the same way as beatboxers or guitarists? I discuss the study and Sophie is live on air to provide a first look at these results (with more to come after publication)!